A 29 year old man has been arrested and charged with a number of alleged mobile phone robberies in the Southside. 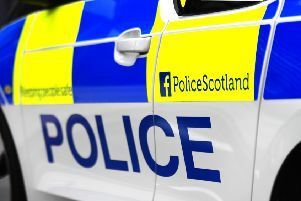 On September 3, between 3.30 and 3.55 pm, three boys, aged 15, 14 and 12 years, were involved in separate incidents in which their mobile phones were allegedly stolen from them in the Battlefield/Shawlands area. 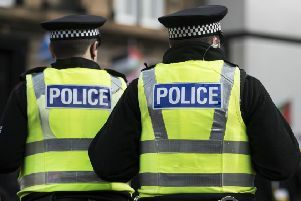 Around 3.40pm on Monday, September 10, a 13 year old boy was allegedly robbed of his mobile phone in Springkell Avenue near to St Andrews Drive, Pollokshields. The man is expected to appear at Glasgow Sheriff Court tomorrow (Tuesday, September 25).